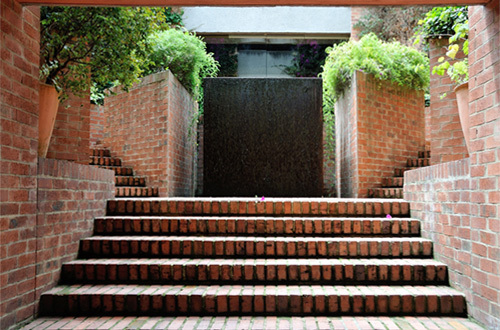 SERIES was founded in 1982 in Bogotá, Colombia. 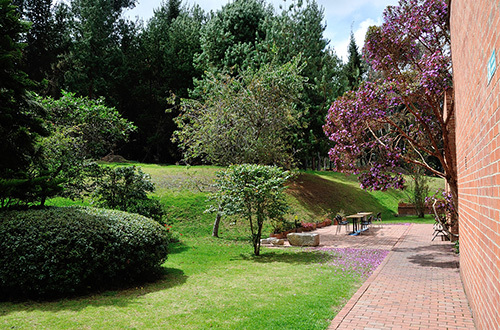 Our manufacturing facility is constructed against a mountainside surrounded by picturesque gardens. Prior to the fashionable “green” movement, we designed our factory with a natural climate control system, offering clean air exchange, natural lighting, water harvesting, and a hydro-chlorofluorocarbon-free, ozone-friendly, water-only foam blowing process. At SERIES, we sincerely care about more than just the bottom line. We are constantly seeking out better technology and more ways to recycle and eliminate waste. The waste products we currently do have are all reused, donated, or completely recycled. All of our boxes and packing supplies are made from recyclable materials. 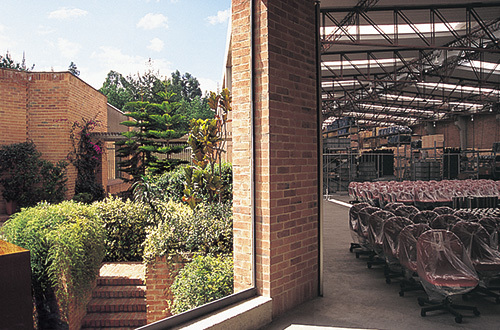 Our complete production process is designed to decrease our factory’s environmental impact. SERIES is ISO Certified. Although SERIES works on a global stage, the substantial majority of our raw materials are produced in the USA. SERIES is dedicated to surpassing customer expectations. We do this by providing the best products on the market while keeping in mind the importance of environmental protection. Our employees take great pride in what we do, knowing the value we place on our people, our products, and our environment.